RTB is the biggest copper mining and smelting complex in Bor, Serbia. With a change of its ownership, updating the mine terrain data became a priority. 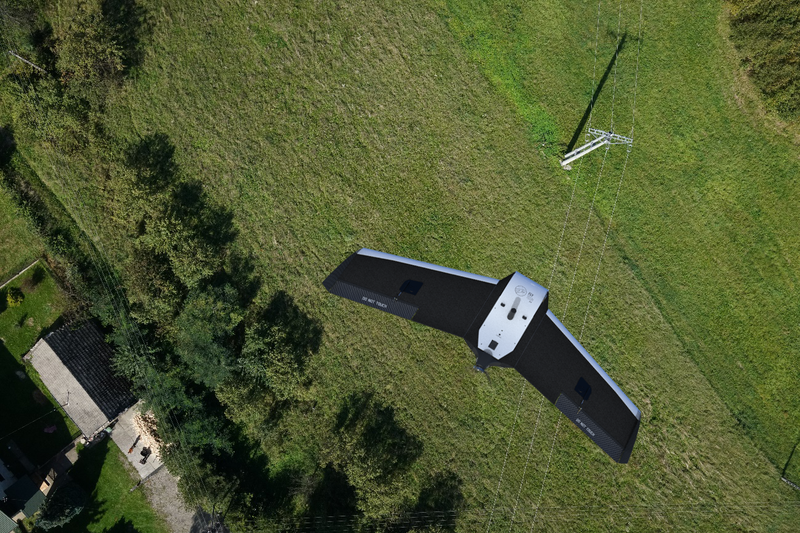 The renowned Serbian hardware and software distributor Vekom Geo offered the VTOL WingtraOne drone to complete a quick, yet thorough, survey of the complex. 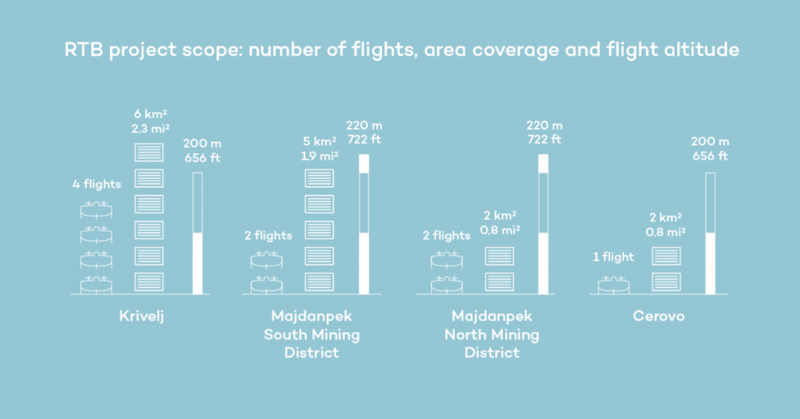 The RTB mines are situated in the upper Timok Eruptive Area, which features extremely steep and unforgiving terrain and high winds of up to up to 5 m/s (11.2 mph) that make ground-based surveying methods cost- and time-prohibitive. These conditions also limit professional mapping UAV options, due to the high risks of harming the environment and personnel, and damaging the drone and its payload, during take off and landing. Facing these conditions, Vekom Geo still managed to provide unprecedented survey results with the vertical takeoff and landing (VTOL) WingtraOne drone. 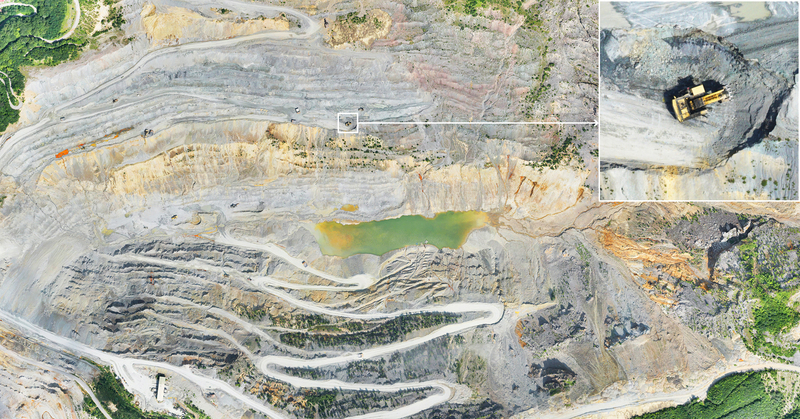 Not only did WingtraOne map the four pits within one of Europe’s largest mines with an also provided all of the data within 10 days. 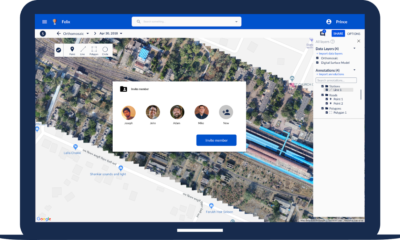 According to Vekom Geo Technical Associate Nemanja Mišević, in terms of delivering final product WingtraOne is 5 times faster than classic surveying methods. 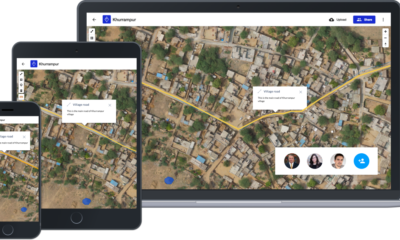 Having supplied leading hardware and software systems for geospatial and geoinformation projects for over 25 years, Vekom Geo was quick to identify the right tool for the job from the very start. They could see aerial surveying was the best way to get precise mapping data for the vast mining complex. However, simple fixed-wing solutions fell out of the picture pretty quickly—the harsh gravel terrain of the Serbian mine was impossible for the belly landing drones. Such a landing posed a real threat of to the aircraft and the camera on board. On the other hand, multicopter drones were also ruled out, since they are really slow and energy consuming and require a lot of time for the data collection. 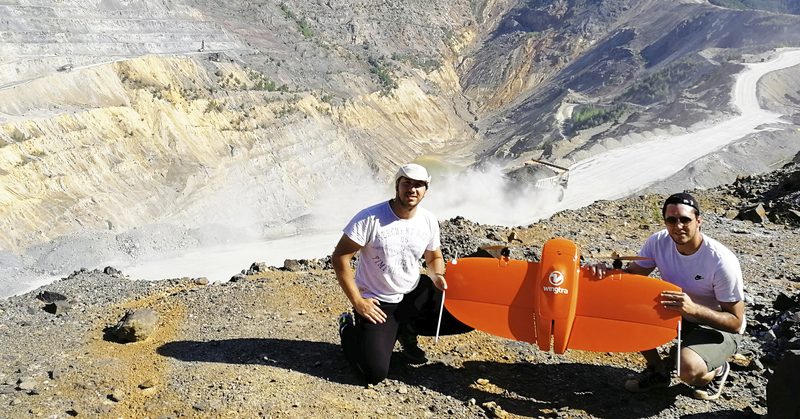 To RTB, Vekom proposed the VTOL WingtraOne as a time- and cost-saving tool, producing highly accurate results for the mining company’s daily surveying and mapping tasks, and ensuring the safety of the tool itself. With the VTOL WingtraOne, Vekom Geo was to map all four pits of the RTB mine and deliver precise data and orthophotos that would enable RTB to generate digital terrain models, calculate monthly ore and waste volumes, track progress of mining operations, and plan future exploitation. In addition to mining zinc and lead, RTB holds the distinction of being Serbia’s only producer of copper, silver, and gold. 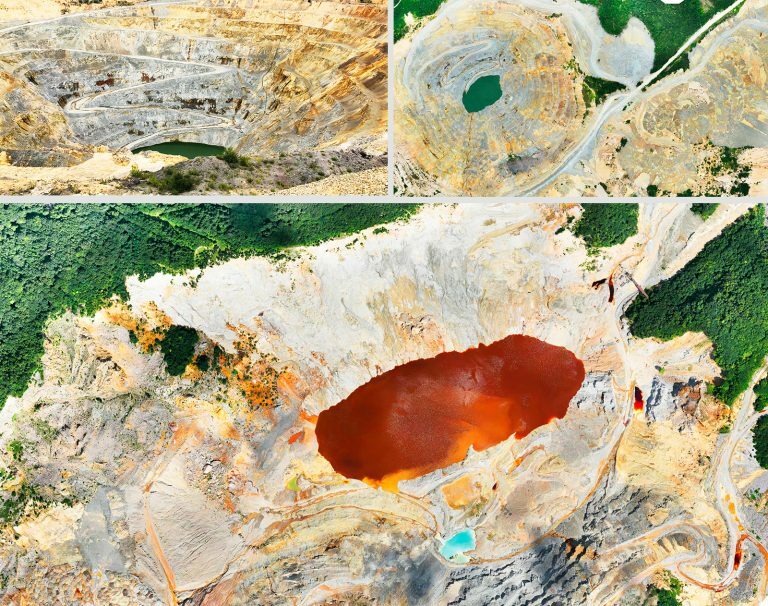 Located in east Serbia and operational for over 100 years, the RTB complex consists of four mine pits covering 15 sq. km. 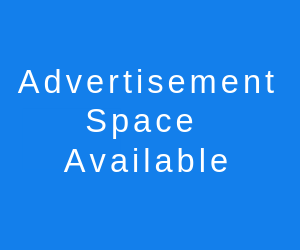 (5.8 sq. Mi. ): Bor-Krivelj, Cerovo, Open Pit Majdanpek North, and Open Pit Majdanpek South. Since 2011, the complex has produced 3.4353 million tons of copper, more than 5 tons of gold, and close to 1000 tons of silver, making it a vital contributor to Serbia’s GDP. Despite their importance, to this day the individual pits are extremely difficult to map. With depths of over 600 meters (1970 ft) at some locations, certain areas of the mines are so inaccessible that data about the terrain hasn’t existed for years. It was about to change with the WingtraOne drone. The survey of the RTB mines began on 3rd July, 2018. Due to the distance separating the four pits (around 200 km between the Cerovo and Majdanpek pits), Vekom Geo decided the most efficient approach would be to cover one mine per day, rather than losing time traveling between locations. 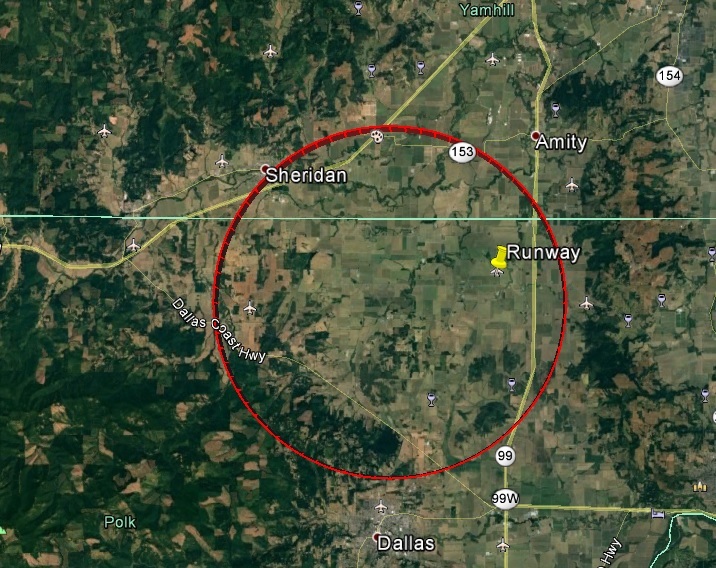 Flight preparation—which included setting up the WingtraOne’s payload of a Sony RX1RII 42 MP camera for ultra-high resolution orthophotos—took just 10 minutes in the field. 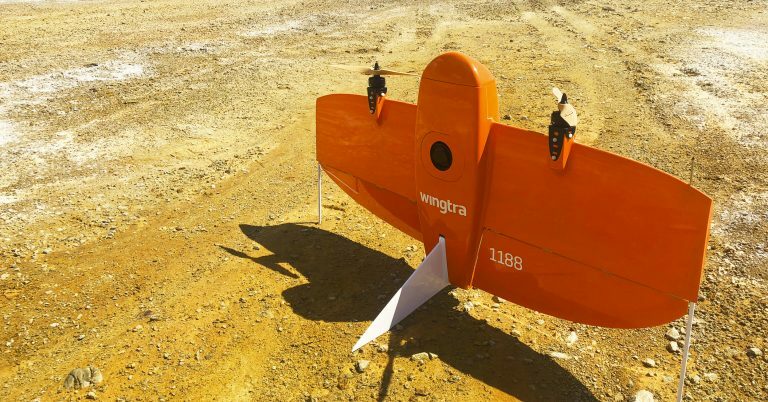 Flying in strong winds of 5 m/s (11.2 mph) and higher, each WingtraOne flight covered an entire pit in 30 to 45 minutes, further proving the efficiency of a VTOL drone. Once the WingtraOne’s job was done, the surveying team spent the remaining six days before the deadline to process images and get final results. 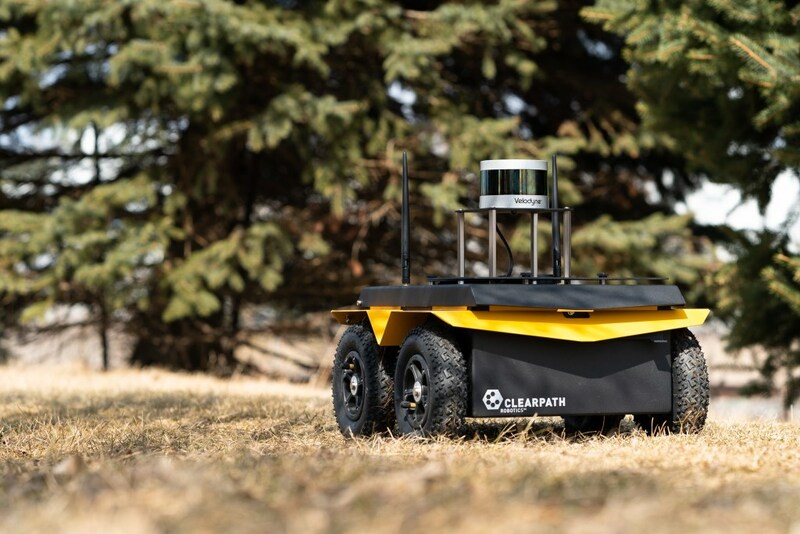 “In comparison to classical methods, GPS and total stations, we were probably 30 times faster in terms of capturing RAW data and field work and approximately 5 times faster in delivering final product,” said Mišević. “Also we need to consider that data captured with WingtraOne is in general more complete and detailed than data collected using classical methods.” According to Mišević, Vekom Geo also complete the job 10-15 times faster than if they relied on a multirotor drone.